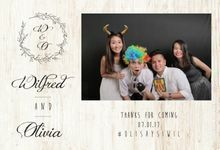 What type of photo booth do you offer? How do you usually charge? Do you provide softcopy of the pictures? Do you provide props for picture taking? Do you provide custom frame design? 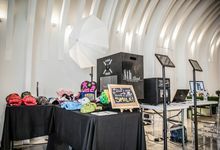 Do you provide backdrop/booth design? Does your rental include attendants or technicians? High quality prints, fast printing. 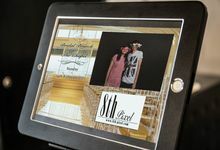 2 Ipads for your guests to view, print or upload to social media. Borne of an experienced event solutions company, 8th Pixel provides quality, custom memory-making services. 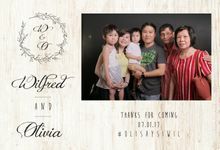 Our portfolio includes: Photography - Weddings (actual day), custom photo booths, event coverage and corporate photography. 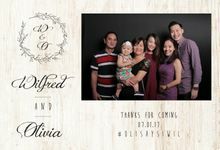 Videography - Weddings (actual day), events, corporate material and company DnDs. 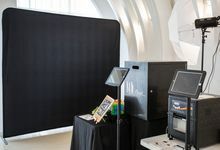 Photo Booth - Numerous couples, companies and families have engaged our custom photo booth services using professional DSLR cameras and printers.